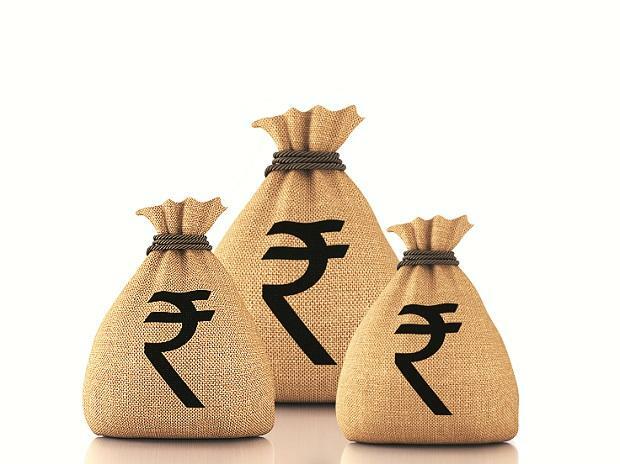 Fincare Small Finance Bank (SFB) Friday said it is aiming at assets under management (AUM) of Rs 10,000 crore by 2021, even as it looks to raise about Rs 250-Rs 300 crore in the next 12 months, managing director and chief executive of the company Rajeev Yadav said Friday. Fincare announced this during its entry into Hyderabad with the launch of its branch at Banjara Hills. Fincare SFB is targeting assets under management (AUM) of Rs 10,000 crore by 2021, expecting to be entirely funded by deposits, Yadav told reporters here. "From 1.4 million customers we have today we want to go to a four-million customer base. We want to build from 500- plus banking outlets to 5,000," he said. The capital adequacy ratios were fairly good at 24 per cent currently, Yadav said. "We look forward toraise another Rs 250-Rs 300 crore in the next 12 months to fund the growth of the bank. As we grow, we need to bring in more capital since the bank growth rate is good," he said. These would be raised through various provisions but generally these were private equity funds, both domestic and foreign, he said. Fincare SFB also plans to launch new products such as 2-wheeler loans and affordable housing loans in the immediate term, in addition to expanding its footprints in cities such as Pune, national capital region and Bhopal over the next few months. Fincare started its SFB operations in July 2017, one of the 10 entities that were granted RBI approval in 2015. As of September 30, 2018, the bank had gross assets under management (AUM) of Rs 2,899 crore. The bank also had a deposits base of Rs 1,445 crore, comprising over 40 per cent retail deposits. Reacting to a query, Yadav said, "By the end of this fiscal, we look forward to a loan book Rs 3,500 crore andabout Rs 2,000 crore in deposit book and 5,500 staff strength from the current 5,200." As of December 2018, Fincare SFB serves over 14 lakh customers in eleven states and one union territory across the country.